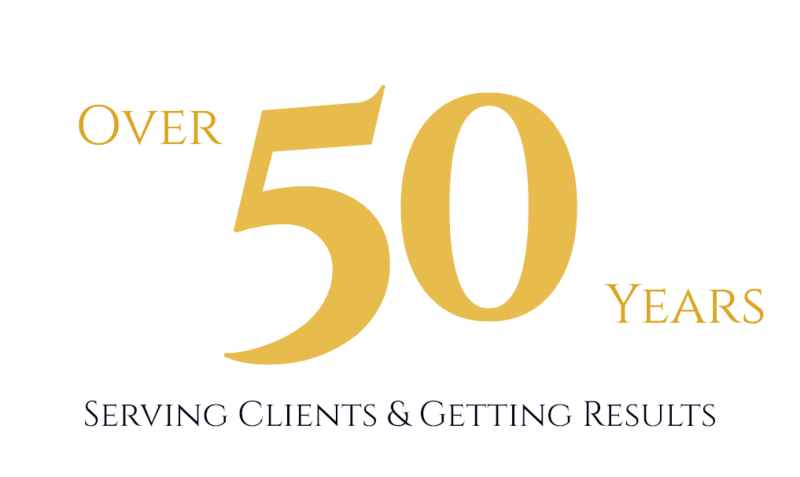 For more than 50 years, attorneys at the Frickey Law Firm have served clients in personal injury cases throughout the Denver area. From injured workers to drivers who have been hurt in motor vehicle accidents, you can expect our lawyers to act as your voice and serve you and your family with skill and integrity. 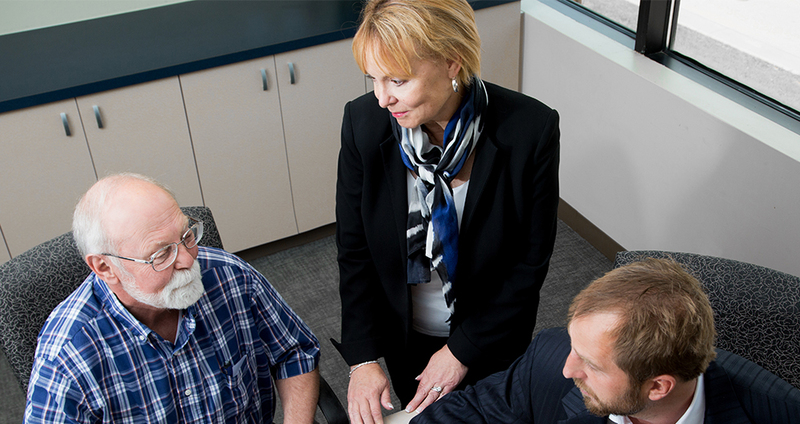 We believe that everyone deserves access to quality, ethical legal representation. This belief has empowered our law firm to represent thousands of satisfied clients over the last six decades. Our accident lawyers have consistently achieved top recognition from leading legal organizations, including Avvo, U.S. News, Martindale-Hubbell and more. During your complimentary consultation, our injury attorneys will take a personal interest in your case. We are committed to helping you in this trying time. 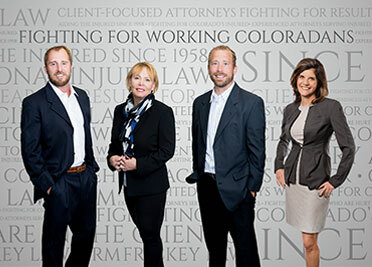 Call the Frickey Law Firm at 303-237-7373 today for service in Lakewood, Boulder, Denver, and nearby areas of Colorado.